Get ready to play “One Card!” with friends, family and fans from around the world in this great card game! Clear all your cards in this fun variation of Crazy Eights or Crazy 8s! Enjoy a free multiplayer experience or play solo in singleplayer mode with fun gameplay. Level up with the level system and compare your score with players worldwide in this fun card game. 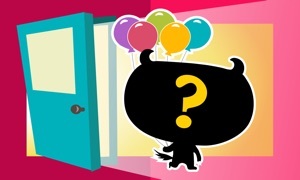 - Colorful, fun and easy to learn! 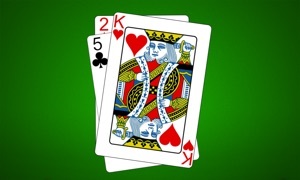 - Play with other “One Card!” players from all over the world in multiplayer matches! - Invite up to three friends for a game and find out who’s best! - Clever matchmaking with ELO rating ensures you play with the players of your skill level! - Use the singleplayer mode to practice! - Create a personalized avatar! - Communicate with other players in the game chat! - Make friends and keep in touch via messages! 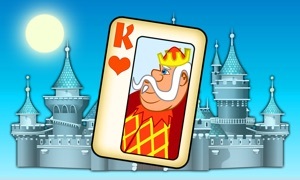 - Win games, earn points and level up! - Compare yourself with players worldwide with the leaderboards! - Download and play the game for free!